The craze for superhero movies has risen sharply in the recent years. 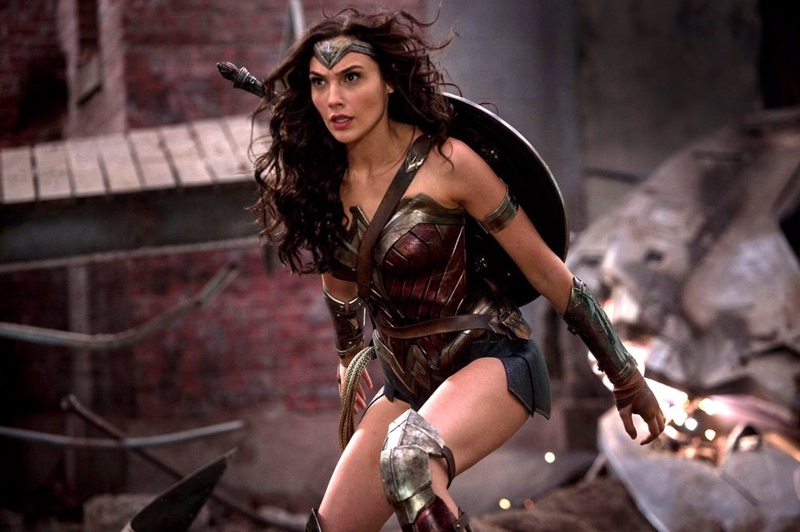 The movies are not only famous because of the male superheroes, female superheroes have also played a major role in reaching out the fans and movie lovers. 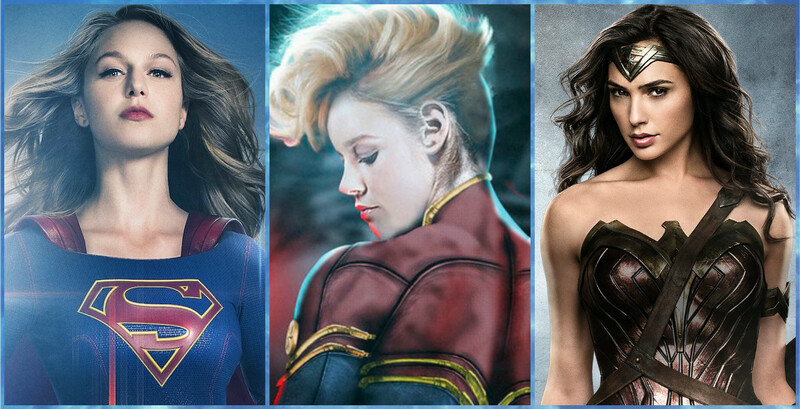 These female superheroes are not only popular but also possess unmatched powers. So, today we bring you five strongest female superheroes from Marvel and DC who are extremely skilled and possess a high level of powers. Masterminded by legendary Stan Lee and artist Jack Kirby, Jean Grey first appeared in X-Men #1 in 1963. She possesses immense cosmic abilities like reality bending and warping, space and time control, and she can also control the life force. She is an expert in telepathy telekinesis. 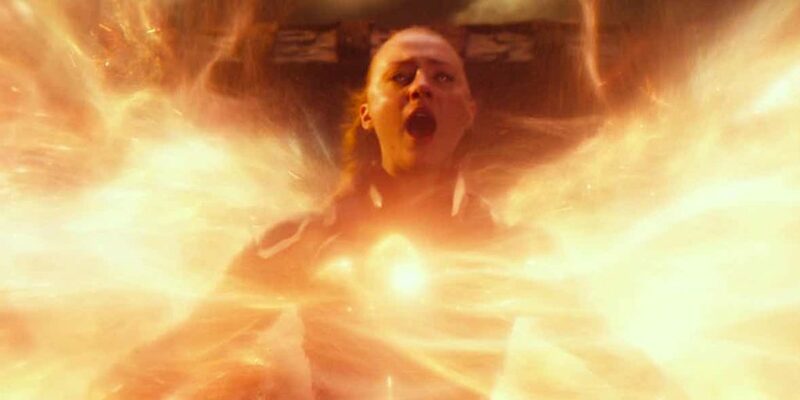 Till now Jean Grey has appeared in six comic book movies and so far has been a most powerful female character. Created by our own Stan Lee and Jack Kirby, Scarlett Witch first made to comic books in The X-Men #4 in 1964. 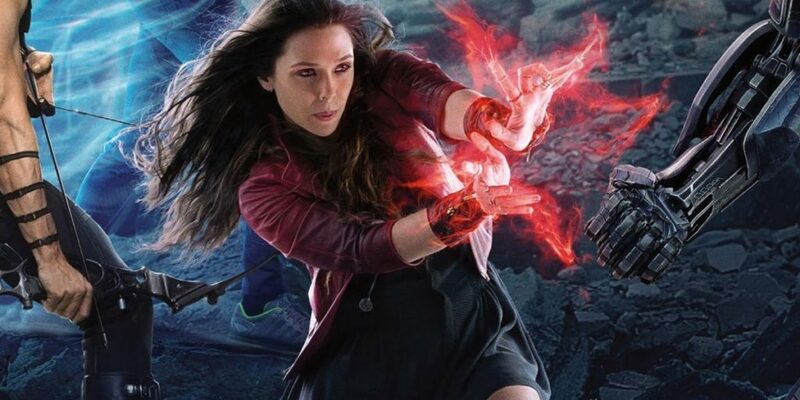 Played by beautiful Elizabeth Olsen, the character has appeared in two MCU movies till now. Wonder Woman is the first name that comes to our mind when we think of powerful female characters. The lasso-wielding character first appeared in All Star Comics #8 in 1941. Known as the demigoddess from Themyscira, Wonder Woman is also dubbed as Diana Prince. 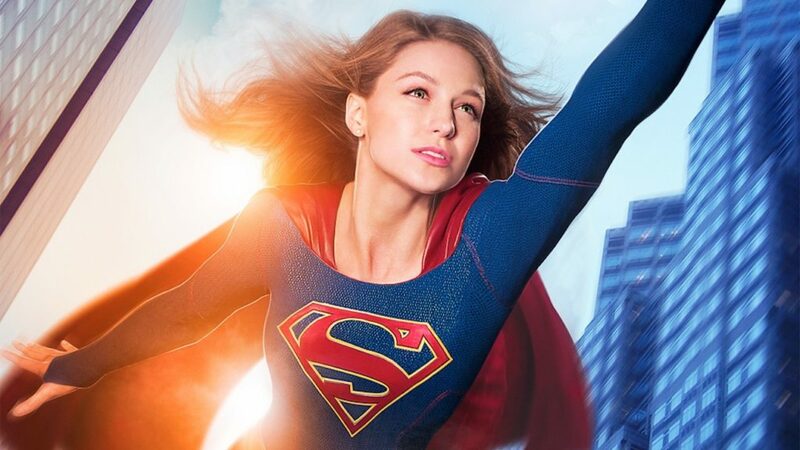 Super Girl first appeared in Superman #123 in 1958, who is also known as Kara Zor-El. She later appeared in her own movie in 1984 and possesses super strength, agility, x-ray vision and strong telescopic vision. 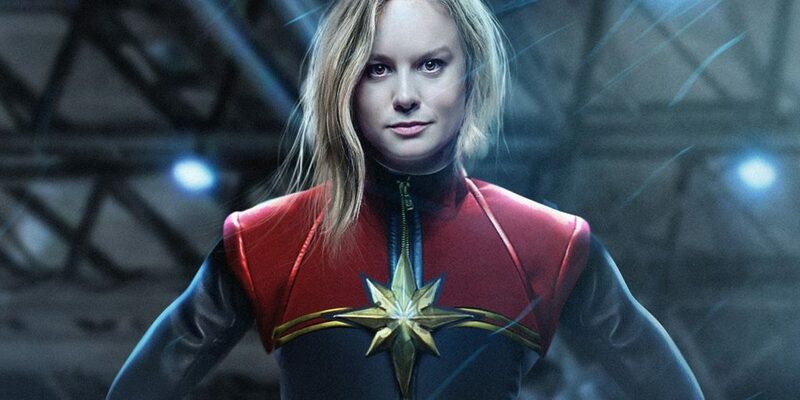 First appeared in Marvel Super-Heroes #13 (March 1968), Captain Marvel is one of the most powerful superheroes that Marvel has ever offered. Apart from having super strength, flight, near invulnerability, and the ability to shoot blasts from her hands. She has often been called Marvel’s version of Superman. Her solo movie is set to release in 2018.